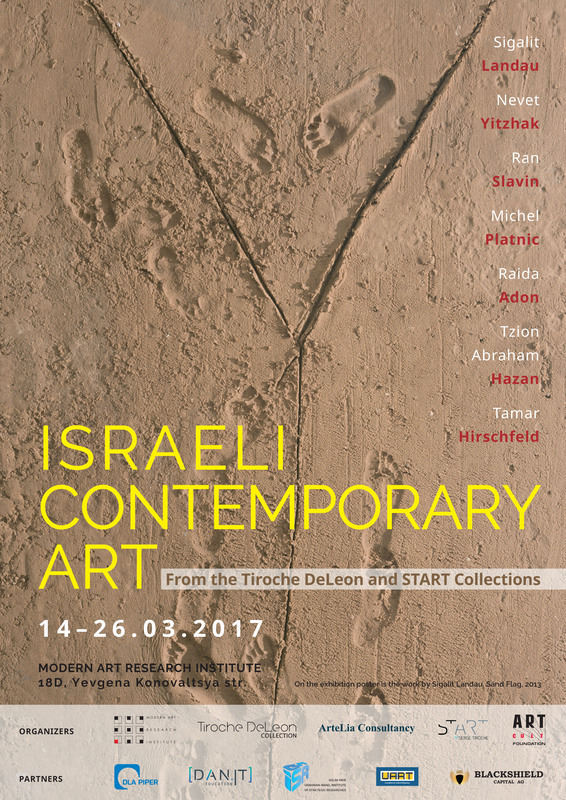 The Tiroche DeLeon and ST-ART collections collaborate with Art Cult Foundation in the exciting exhibition 'Israeli Contemporary Art' at the Modern Art Research Institute of the National Academy of Arts of Ukraine. The art-project brings together a selection of video-works from the Tiroche DeLeon and START Collections, both initiatives of Serge Tiroche. 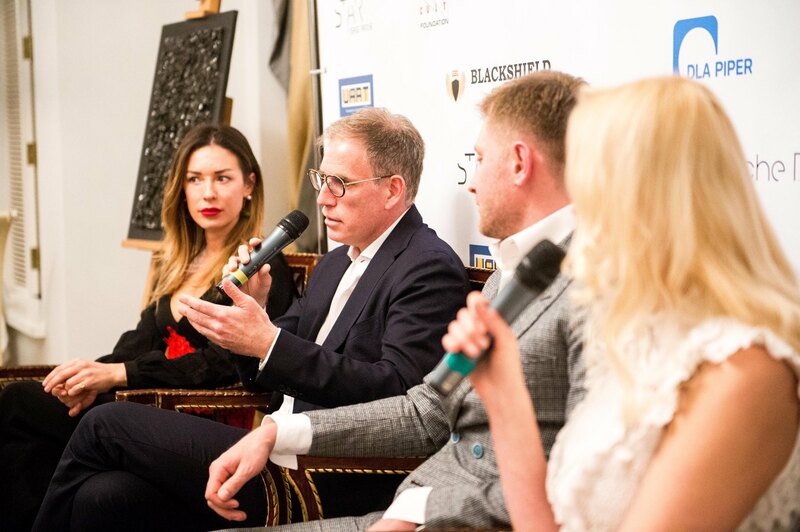 The project was granted support by the Embassy Of The State Of Israel in Ukraine and the Golda Meir Ukrainian-Israel Institute of Strategic Research. This exhibition seeks to explore the analogies between the lives of Israelis and Ukrainians. Both countries were built around conflict, not just in terms of territory but also in terms of identity and history. The exhibition exposes the similarities of a cultural "melting pot" and the challenges surrounding integration and a complex history marred by conflict, specifically as experienced in the contemporary age. The exhibition features 7 contemporary artists, some already well established internationally, such as Sigalit Landau, Nevet Yitzhak, Ran Slavin, and Michel Platnic, and more emerging talents such as Raida Adon, Tzion Abraham Hazan and Tamar Hirschfeld. Tzion Abraham Hazan's works "Salit" (2012) and "Marganit" intelligently demonstrate how the people of Israel have become accustomed to living under constant military surveillance, to the point where they are no longer aware of its presence. Nevet Yitzhak approaches this issue, somewhat ironically, through her large scale triptych installation "Where the Wild Things Are" (2014) - a series of Afghan War Rugs using an offshoot to traditional Afghan rug design with images of a history paved by war. In their works Raida Adon and Ran Slavin create imaginary and symbolic worlds. Adon’s work stems from a complex, enigmatic personal biography and deals with her split identity (both being Jewish and Arab by origin), which shifts between two conflicted nations. Ran Slavin turns to aesthetics of urban landscape, stressing its beauty and isolated environment. The Press conference was followed with a Presentation by Serge Tiroche who presented his involvement in the Israeli art scene through the activities of START, an art incubator project he founded in 2008, and via the Tiroche DeLeon Collection. Click here for more photos from the exhibition opening.